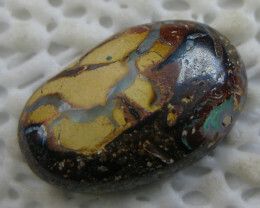 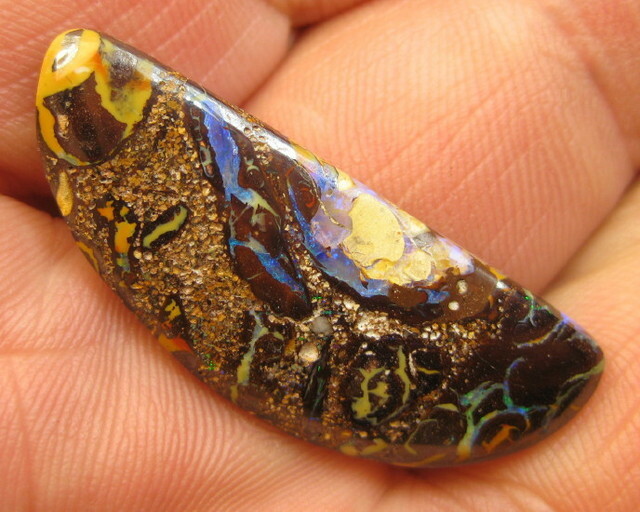 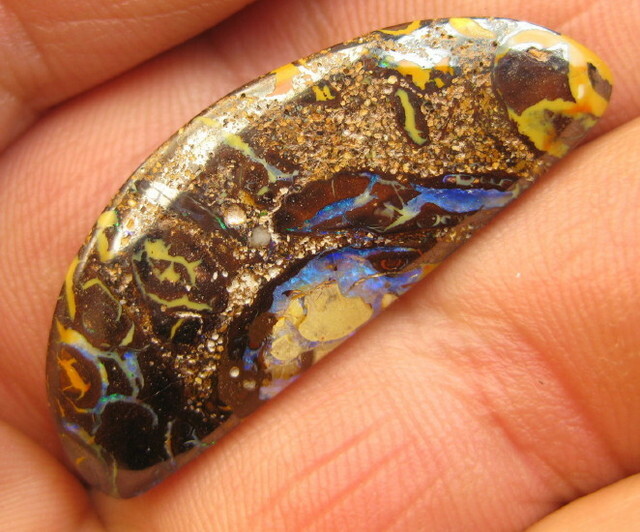 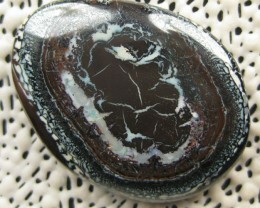 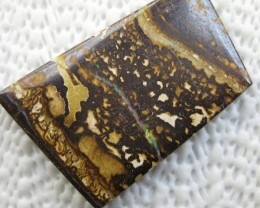 DESCRIPTION.............................GREAT PATTERN UNIQUE BOULDER MATRIX OPAL. 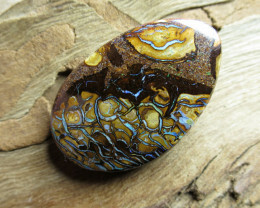 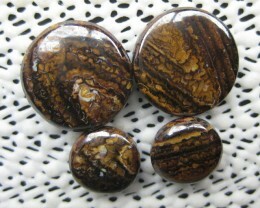 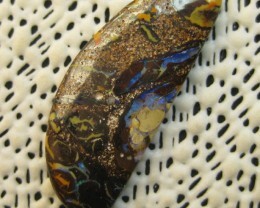 COLOURMINE OPALS~PATTERN BOULDER MATRIX OPAL,73.90.CTS. 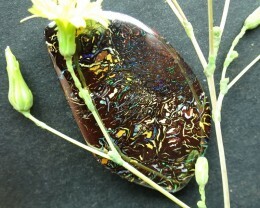 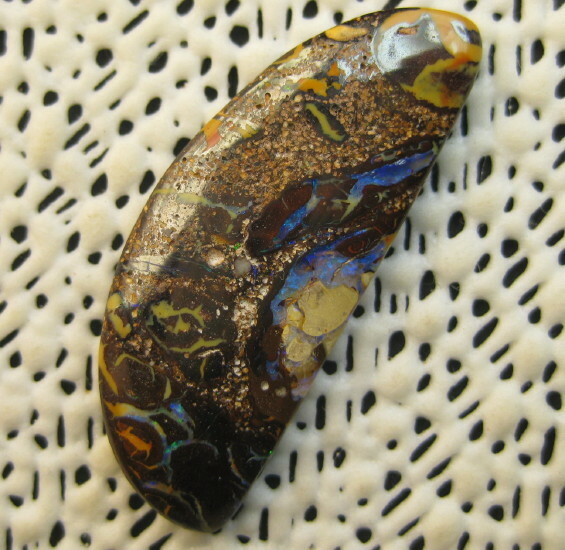 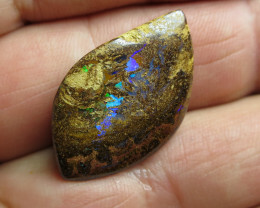 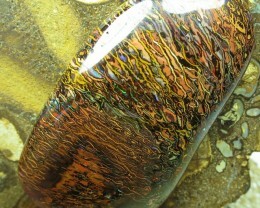 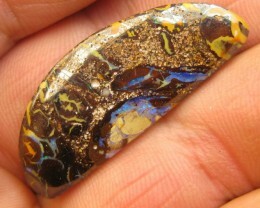 COLOURMINE OPALS~PATTERN BOULDER MATRIX OPAL,7.00.CTS.